All track is new – Never been used. The available Track Types include. Eztec – New Style Ends (Please see 2nd Picture). 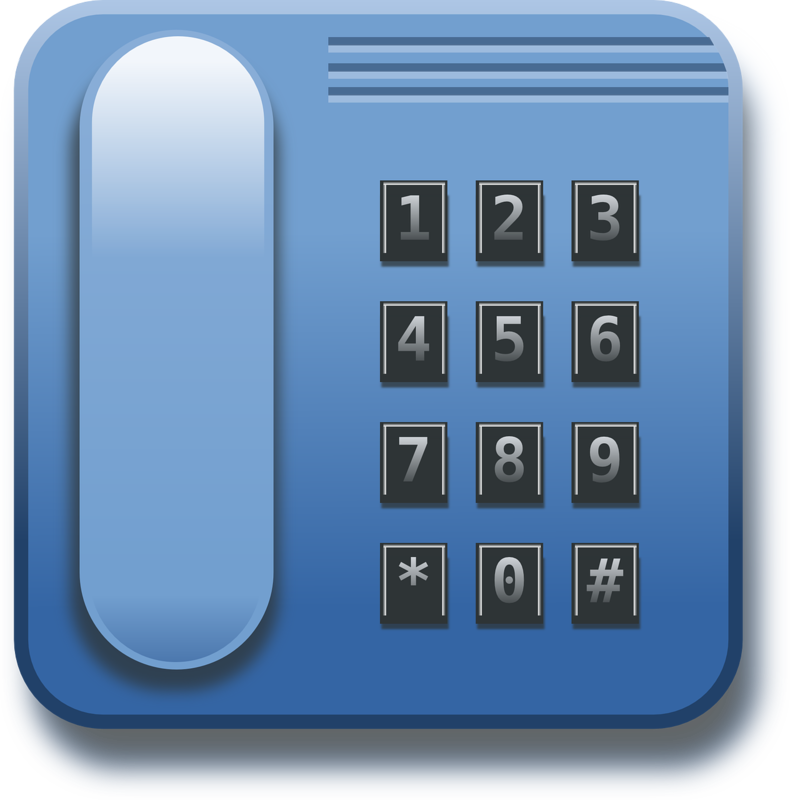 Eztec – Old Style Ends (Please see 3rd Picture). Both track types have individual piece lengths as shown in the 4th, 5th & 6th picture. There are two versions of the layout shape. Version 1 (V1) – The outer spur loop is straighter, simpler and slightly bigger. It requires a few more pieces of track, but it is a little easier to put together. Version 2 (V2) – The outer spur loop is closer to the inner 2 loops, which makes it a little more exciting as the trains pass each other, but it is slightly harder to put together. The available Set Types include. 64 Piece Complete Set V1 – Everything you need to create Version 1 of the Cross Eyed Layout. 59 Piece Complete Set V2 – Everything you need to create Version 2 of the Cross Eyed Layout. 52 Piece Conversion Kit V1 – You need to already have a complete 12 piece Circle layout (12 curves) of Eztec or Scientific Toys Track WITH the Same End Type to complete Version 1 of the Cross Eyed Layout. 47 Piece Conversion Kit V2 – You need to already have a complete 12 piece Circle layout (12 curves) of Eztec or Scientific Toys Track WITH the Same End Type to complete Version 2 of the Cross Eyed Layout. 48 Piece Conversion Kit V1 – You need to already have a complete 16 piece Oval layout (12 curves & 4 straight) of Eztec or Scientific Toys Track WITH the Same End Type to complete Version 1 of the Cross Eyed Layout. 43 Piece Conversion Kit V2 – You need to already have a complete 16 piece Oval layout (12 curves & 4 straight) of Eztec or Scientific Toys Track WITH the Same End Type to complete Version 2 of the Cross Eyed Layout. 44 Piece Conversion Kit V1 – You need to already have a complete 20 piece Oval layout (12 curves & 8 straight) of Eztec or Scientific Toys Track WITH the Same End Type to complete Version 1 of the Cross Eyed Layout. 39 Piece Conversion Kit V2 – You need to already have a complete 20 piece Oval layout (12 curves & 8 straight) of Eztec or Scientific Toys Track WITH the Same End Type to complete Version 2 of the Cross Eyed Layout. 37 Piece Conversion Kit V1 – You need to already have a complete 27 piece Figure 8 layout (18 curves, 8 straight & 1 Cross) of Eztec or Scientific Toys Track WITH the Same End Type to complete Version 1 of the Cross Eyed Layout. 32 Piece Conversion Kit V2 – You need to already have a complete 27 piece Figure 8 layout (18 curves, 8 straight & 1 Cross) of Eztec or Scientific Toys Track WITH the Same End Type to complete Version 2 of the Cross Eyed Layout. Loads of Fun. To see a video of 2 trains running on it simultaneously. Once assembled the track is com. Patible with all G Gauge Battery Operated TRAINS including Echo, Eztec, Lionel, New Bright, Scientific Toys, Greatland, and Bachmann. 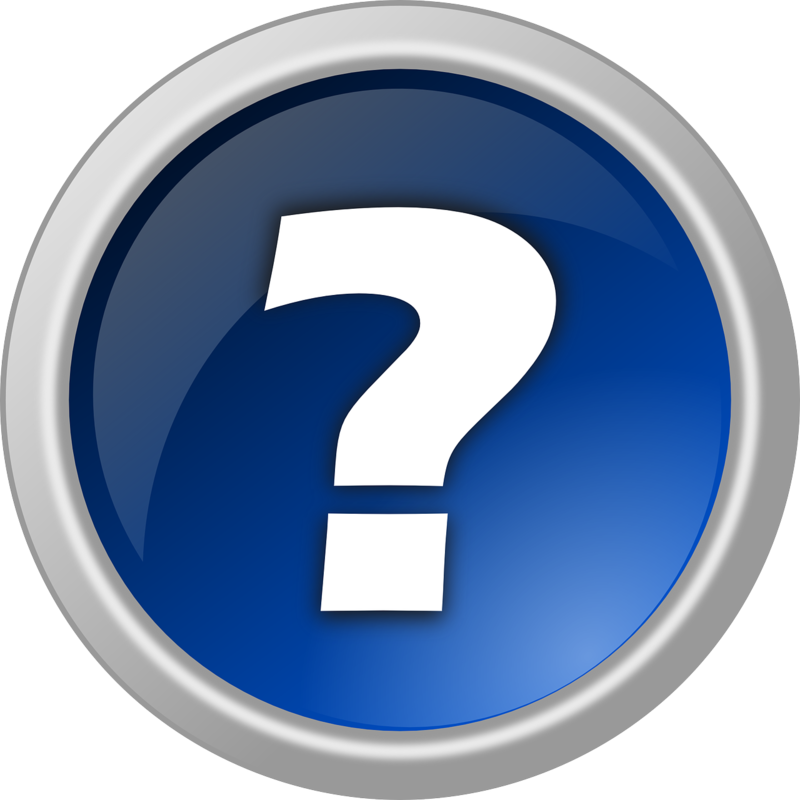 (Compatible with Lionel’s G Gauge Trains, but NOT Compatible with Lionel’s Ready-To-Play Trains) – Please see 7th picture of G Gauge Train dimensions. To reiterate, you CAN run any battery operated G Gauge Train on this Deluxe Track Layout, but you CANNOT add any additional track to it, unless it is G Gauge TRACK like the type you select. Version 1 is about 7-1/2 x 10-1/2 feet and has about 62 feet of track. Version 2 is about 7 x 10-1/2 feet and has about 58 feet of track. Ships bulk packed, with no original packaging. The item “G Gauge-CROSS EYED Deluxe Layout Pack-Eztec Scientific Toy State Train Set lot” is in sale since Tuesday, April 11, 2017. This item is in the category “Toys & Hobbies\Model Railroads & Trains\G Scale\Track”. The seller is “varietydiscount” and is located in Marshall, Michigan. This item can be shipped to United States. All track is new – Never been used. The available Track Types include. 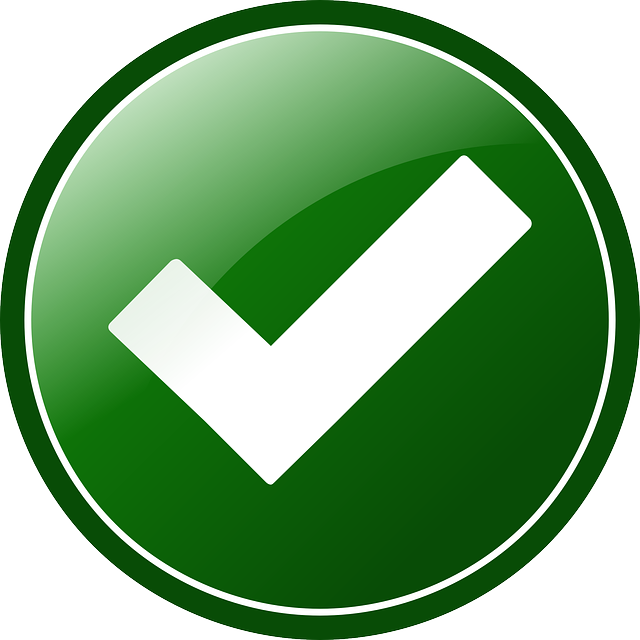 Eztec – New Style Ends (Please see 2nd Picture). 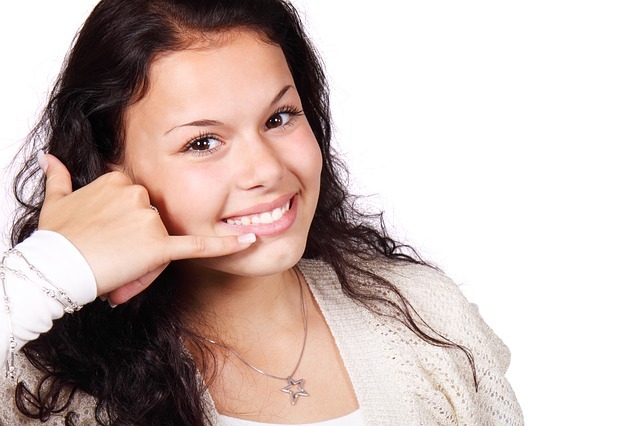 Eztec – Old Style Ends (Please see 3rd Picture). Both track types have individual piece lengths as shown in the 4th, 5th & 6th picture. The available Set Types include. 37 Piece Complete Set – Everything you need to create a Cross Loop Layout. 25 Piece Conversion Pack – You need to already have a complete 12 piece Circle layout (12 curves) of Eztec or Scientific Toys Track WITH the Same End Type to complete the Cross Loop Layout. 21 Piece Conversion Pack – You need to already have a complete 16 piece Oval layout (12 curves & 4 straight) of Eztec or Scientific Toys Track WITH the Same End Type to complete the Cross Loop Layout. 17 Piece Conversion Pack – You need to already have a complete 20 piece Oval layout (12 curves & 8 straight) of Eztec or Scientific Toys Track WITH the Same End Type to complete the Cross Loop Layout. 10 Piece Conversion Pack – You need to already have a complete 27 piece Figure 8 layout (18 curves, 8 straight & 1 Cross) of Eztec or Scientific Toys Track WITH the Same End Type to complete a Cross Loop Layout. Loads of Fun. To see a video of 2 trains running on it simultaneously. Once assembled the track is compatible with all G Gauge Battery Operated TRAINS including Echo, Eztec, Lionel, New Bright, Scientific Toys, Greatland, and Bachmann. 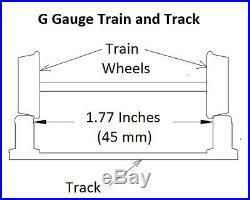 (Compatible with Lionel’s G Gauge Trains, but NOT Compatible with Lionel’s Ready-To-Play Trains) – Please see 7th picture of G Gauge Train dimensions. To reiterate, you CAN run any battery operated G Gauge Train on this Deluxe Track Layout, but you CANNOT add any additional track to it, unless it is G Gauge TRACK like the type you select. Assembled, the Cross Loop Layout is almost 7 x 8 feet. Ships bulk packed, with no original packaging. The item “G Gauge-CROSS LOOP Deluxe Layout Pack-Eztec Scientific Toy State Train Set Lot” is in sale since Wednesday, February 8, 2017. This item is in the category “Toys & Hobbies\Model Railroads & Trains\G Scale\Track”. The seller is “varietydiscount” and is located in Marshall, Michigan. This item can be shipped to United States. 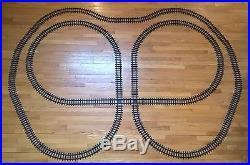 Pieces of track and Instructions to build a Complete Cross Clover Layout. Track is in new condition – Never Been Used. To see a video of 3 trains running on it simultaneously (The trains were a Lionel Ready-To-Run Polar Express, a Scientific Toys 3691 Locomotive pulling a New Bright Box Car and Caboose, and an Eztec 2050 Locomotive pulling a Bachmann Big Hauler Flat Car, Gondola and Caboose). 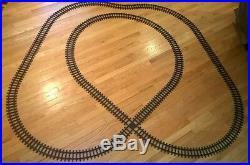 This complete track layout is compatible with all G Gauge Battery Operated TRAINS including. Lionel (G-Gauge Only, NOT Ready-To-Play Trains). To verify your existing train is G-Gauge, please compare it to the 2nd picture. 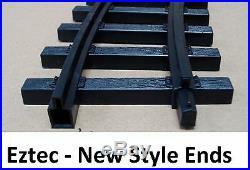 Consists of Eztec G Gauge Track. Please see pictures showing track dimensions and end style. If you already have some Eztec, Scientific Toys, or New Bright G Gauge track, you may be interested in our Cross Clover Conversion Kits. To reiterate, you CAN run any battery operated G Gauge TRAIN on this Deluxe Track Layout, but you CANNOT add any additional track to it, unless it is G Gauge TRACK like the type shown in the pictures. 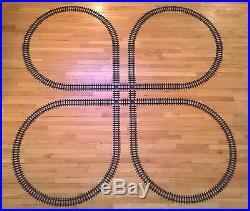 Assembled, the Cross Clover Layout is almost 9 x 9 feet and contains about 56 feet of track. Ships bulk packed, with no original packaging. The item “G Gauge-CROSS CLOVER Deluxe Layout Pack-New Bright Bachmann Lionel Train Set lot” is in sale since Tuesday, April 11, 2017. This item is in the category “Toys & Hobbies\Model Railroads & Trains\G Scale\Track”. The seller is “varietydiscount” and is located in Marshall, Michigan. This item can be shipped to United States. P urchase includes 59 Pieces of track and Instructions to build a Complete Cross Eyed Track Layout. Track is in new condition – Never Been Used. To see a video of 2 trains running on it simultaneously. 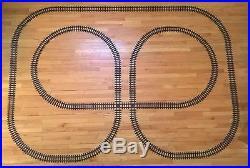 This complete track layout is compatible with all G Gauge Battery Operated TRAINS including. Lionel (G-Gauge Only, NOT Ready-To-Play Trains). To verify your existing train is G-Gauge, please compare it to the 2nd picture. 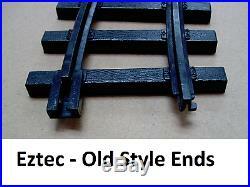 Consists of Eztec G Gauge Track. Please see pictures showing track dimensions and end style. If you already have some Eztec or Scientific Toys G Gauge track, you may be interested in our Cross Eyed Conversion Kits. To reiterate, you CAN run any battery operated G Gauge TRAIN on this Deluxe Track Layout, but you CANNOT add any additional track to it, unless it is G Gauge TRACK like the type shown in the pictures. Assembled, this Cross Eyed Layout is close to 7 x 10-1/2 feet and contains about 58 feet of track. Ships bulk packed, with no original packaging. The item “G Gauge-CROSS EYED Deluxe Layout Pack-New Bright Bachmann Lionel Train Set lot” is in sale since Tuesday, April 11, 2017. This item is in the category “Toys & Hobbies\Model Railroads & Trains\G Scale\Track”. The seller is “varietydiscount” and is located in Marshall, Michigan. This item can be shipped to United States.